Complicated ... Despite its total success in the US market, the e-cigarette Juul never ceases to worry the authorities. While the FDA recognizes that Juul may have benefits for adults, the administration still worries about its strong appeal to teenagers. THE THREAT OF GOTTLIEB IN THE AREA OF THE VAPE? At a public hearing held on Friday, January 19, the Commissioner of the FDA, Scott Gottlieb, worried about the rise in teenagers, adding that manufacturers should act if the problem persists. For now, it is difficult to determine the actual actions that the FDA could put in place to stop young consumers' interest in Juul. 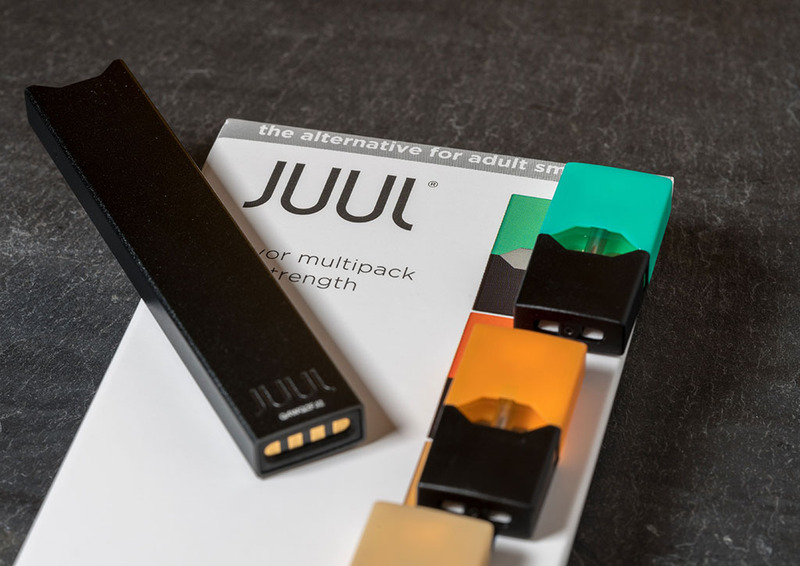 For Gottlieb, Juul is becoming a real threat to the health of teens, who are increasingly turning to this new vaper. As he says in a tweet shared on Saturday 19 January: " I still believe that e-cigarettes offer currently dependent adult smokers the opportunity to switch from cigarettes to products that may not have the same level of risk. But if youth consumption continues to rise, the whole category faces an existential threat[...] I believe that if all currently dependent adult smokers switched completely to e-cigarettes, it would be a huge gain for public health. But this opportunity is in great danger if children continue to use it ». In the written document summarizing the hearing, the Commissioner refers specifically to Juul and the attractiveness of it by stating: But by the end of 2017 and the beginning of 2018, anecdotes from politicians, parents and the press have suggested an alarming increase in young people's use of e-cigarettes in general and, in particular, manufactured by JUUL Labs. Indeed, the ubiquity of this product is so fast rooted that it gave birth to its own verb - juul ». For her part, Juul defended herself by assuring that her goal was not to smoke teenagers, saying she did not have never intended They use their products. Nevertheless, a survey New York Times entitled " Does Juul attract teenagers and get 'customers for life'? And shared last year suggests that Juul's marketing was primarily designed to address a young target.